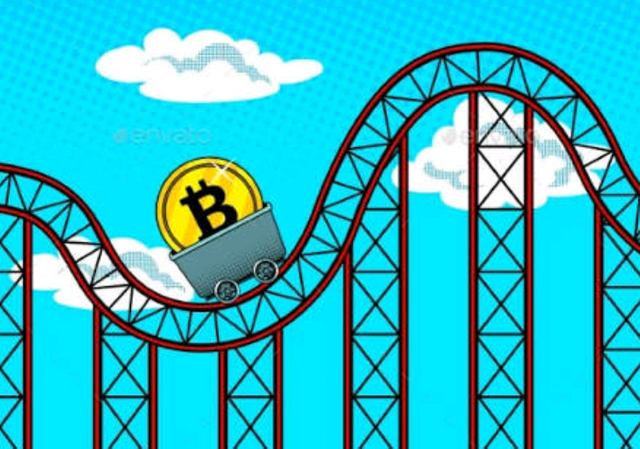 The past few months have indeed been a rollercoaster in the crypto market. With Bitcoin's December surge to nearly 20k, CME trading, increased blockchain regulations, and the current altcoin craze the road ahead for cryptocurrency is an unpredictable one, to say the least. Lately I found myself getting caught up in the current "altcoin craze" and chasing fast profits instead of sticking to my principles. I still only took calculated risks so I faired pretty well. With a possible bear market looming, I've been getting back to the basics. This meant minimizing my diversification, securing more profits and putting more effort into earning crypto (instead of buying it). 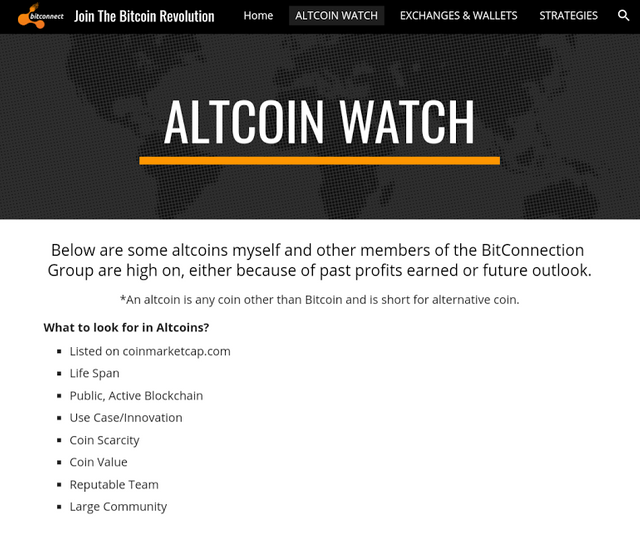 I often use the "Altcoin Watch" page on the website I created back in the fall as a reference point to where the market is now. 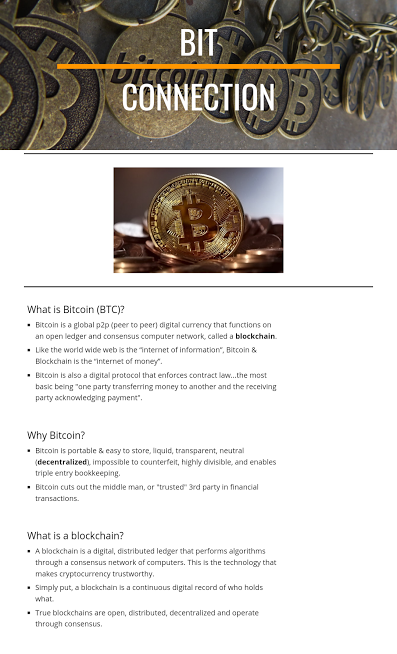 The site is pretty basic, but I have introduced A LOT of people to cryptocurrency and many have said it was a great resource for them in the early stages. I'll be updating it very soon. 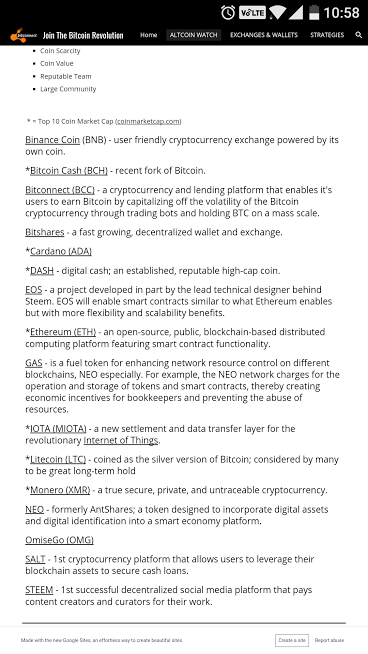 On the "Altcoin Watch" page I created a list of factors (see below) to look for in altcoins that have really helped me key in on high quality coins. I'm not saying that all quality coins will deliver in all these facets, but the more the better. The first two (coinmarketcap listing & public blockchain) I would consider near mandatory before investing in any cryptocurrency unless it's in the ICO stage. After assessing my portfolio, STEEM was undoubtedly the coin/token that shined the brightest considering all these factors. 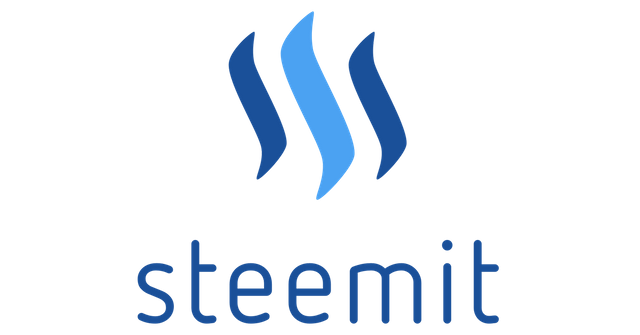 Combining that with the fact that SteemIt provides the easiest way to EARN cryptocurrency in the market, STEEM is a HODLING no-brainer. I've set a short-term goal to reach 1,000 STEEM Power so I'll be buying heavy on any dips. 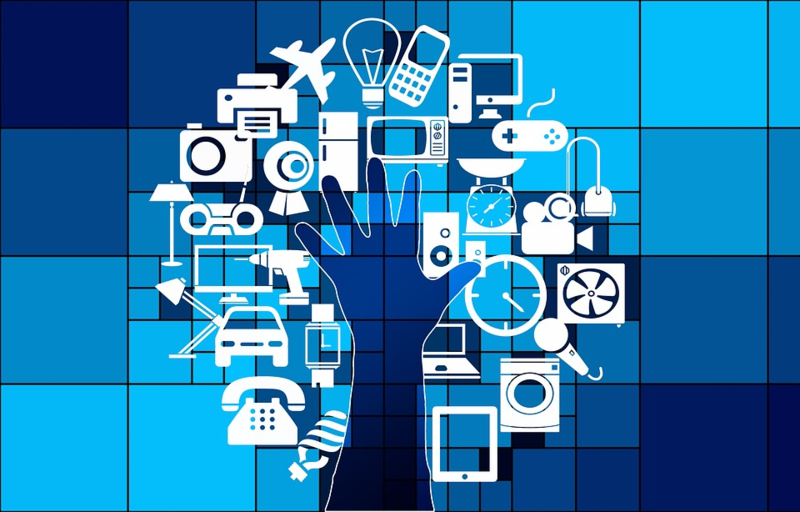 With the upcoming Velocity Fork and all the new platforms being built on top of the STEEM blockchain (dtube, busy.org, dmania) this 1st quarter is looking extremely promising. I feel like we will see $20 STEEM before the spring. This is a great topic that got me up late at looking for the ingredients of a good ALT coin. Definitely knowing what to look for in a coin is extremely important . Great stuff, brother!! Kepp up the great work that you do. This post has received a 1.08 % upvote from @booster thanks to: @opinizeunltd.